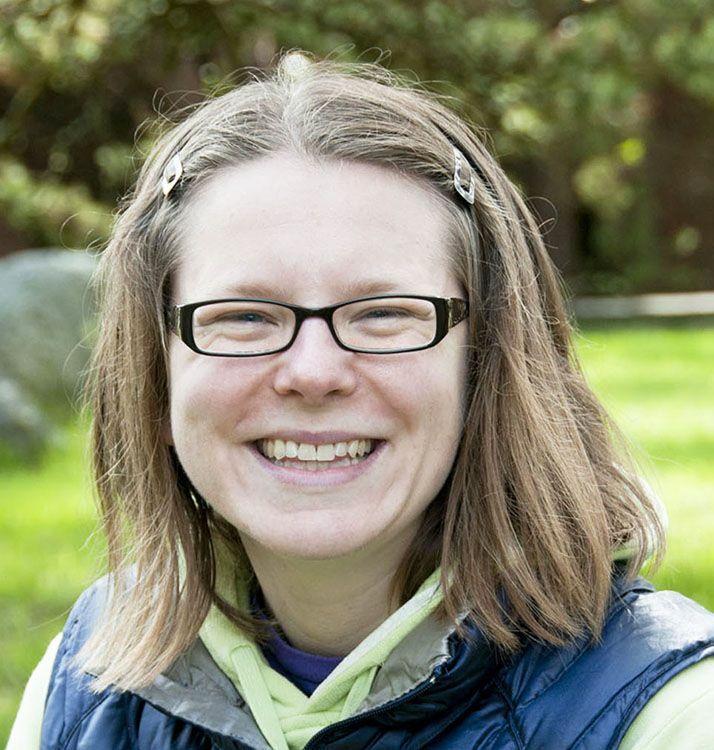 Dr. Katie Dobkowski is a marine ecologist and kelp enthusiast. Her research takes place in the intertidal and nearshore subtidal, focusing on population biology of the west coast’s bull kelp (Nereocystis luetkeana) as well as how marine communities all over the world respond to ocean change. She has taught a variety of undergraduate and graduate courses in the past, including marine biology, marine ecology, marine conservation biology, general ecology, and introductory biology, as well as helped teach field courses at Friday Harbor Labs and the National Institute of Biology in Piran, Slovenia.